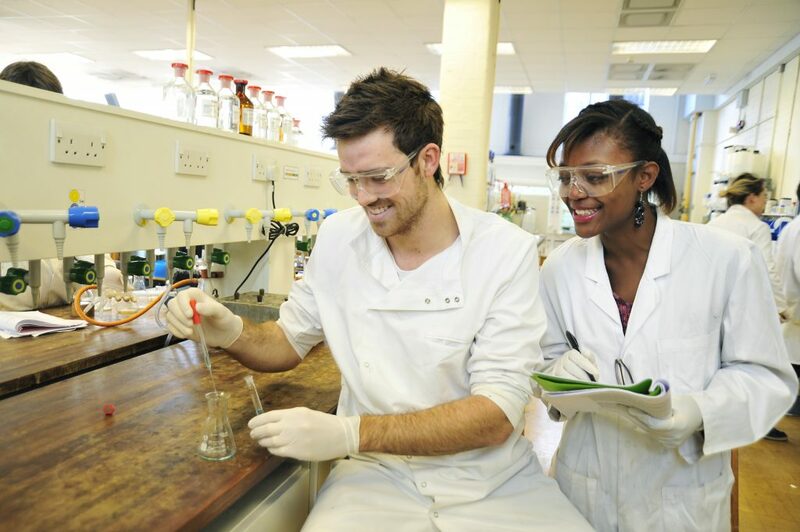 The Cardiff Undergraduate Research Opportunities Programme (CUROP) allows Cardiff students to ‘trial’ research before committing to pursue a Masters, PhD or a career in academia. Via a summer placement, CUROP students are able to contribute to real research at Cardiff University, gaining valuable experience for further study or a career in academia. Support from Cardiff donors ensures that financial circumstances aren’t a barrier for students ; all placements are fully paid and funded by generous philanthropic support. Grant-funding of these placements is allowing more students to access this programme; over 500 students have participated in the programme so far, since it was lauched in 2008. Here are just a few of their stories. 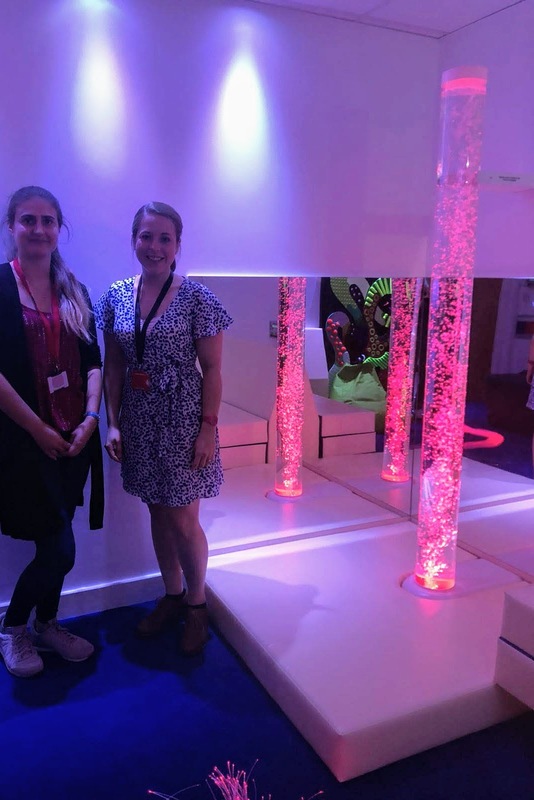 Lauren Smith (Psychology 2015 -) participated in a project about how children with Autism Spectrum Disorder interact with Multi Sensory Environments. The project gave her vital skills and insight into pursuing a career as an Educational Psychologist. “The key learning experience for me was understanding how to code qualitative data” said Lauren. “This is an element of research methods not covered to much extent on my course”. As a result of her placement, and meeting her supervisor and a PhD student, she’s looking for teaching roles to get the experience she needs to apply for a PhD. Cardiff donors are ensuring that these placements, which offer students the opportunity to test out their future careers in research in a safe, live environment, remain paid placements. That levels the playing field, removes one of the biggest obstacles to undertaking a research placement, all the whilst ensuring that Cardiff University continues to produce great researchers.